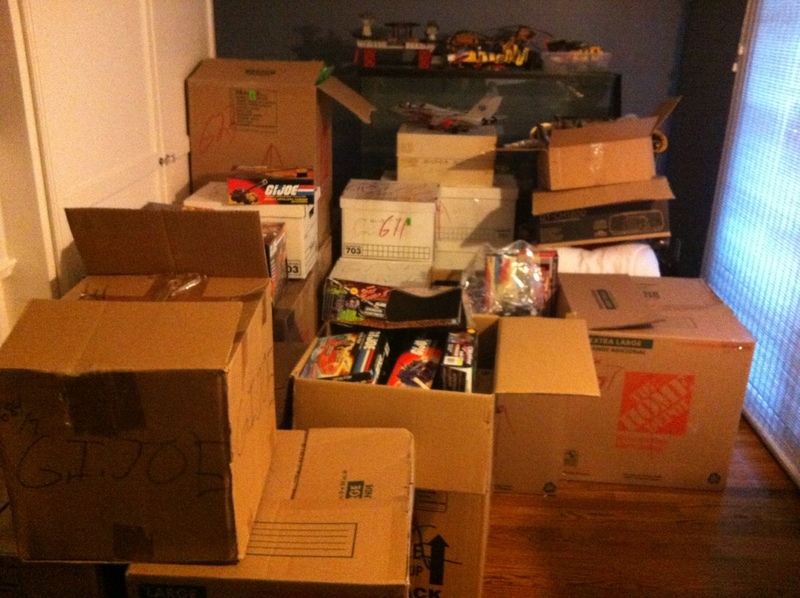 Here is a picture of less than half of the boxes that I’m trying to go through in the free time. Categories: General Joe Stuff, New Joes | Tags: G.I. 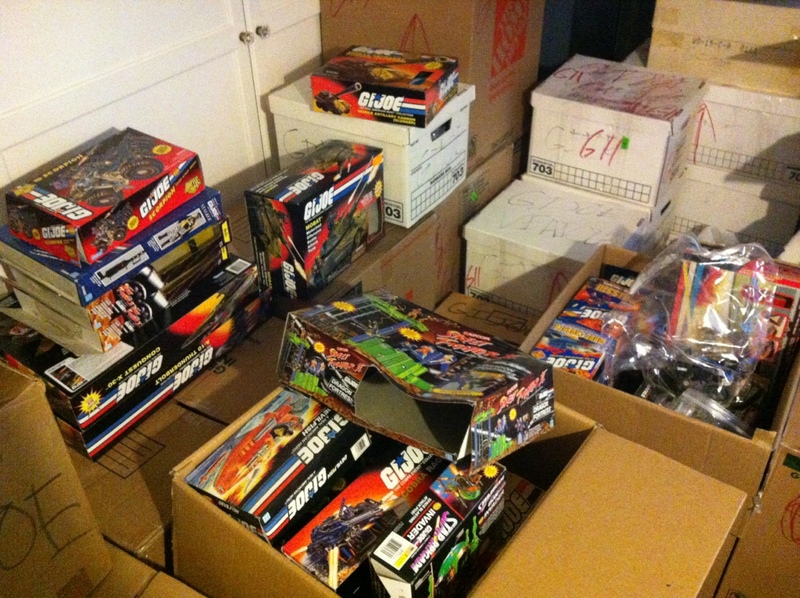 Joe, GI Joe, Giant Collection, Leaky Suit Brigade, New Joes | Permalink.